The Finance office can set up a system so that your pledge will be charged to your VISA, MasterCard, Discover or American Express card. For one time gifts, recurring pledge payments, honorary gifts or memorials. Donate now! We also offer you the option of paying your pledge through automatic deductions from your checking or savings account. This can be set up through your own bill pay system at Automatic Pledge Payments through ACS, or you may contact Larry Laubach at [email protected] for assistance. Can be placed in the offering plate by using the envelopes provided in the pews or by using personalized member envelopes provided upon request. Checks and money orders can also be mailed to 1015 Holman Street, Houston, TX 77004 To receive credit for cash donations, an envelope with donor name noted is required. Transferring stocks and mutual funds offer additional tax savings. You avoid capital gains taxes and receive a tax deduction. In accordance with IRS guidelines, Trinity is not qualified to provide you with a specific value for non-cash contributions. Therefore, your annual giving statement will not reflect a value for this gift. Instead it will reflect only a description of your donation. We suggest you contact your tax adviser for further information. A qualified charitable distribution (QCD) is generally a nontaxable distribution made directly by the trustee of your IRA (other than a SEP or SIMPLE IRA) to an organization eligible to receive tax deductible contributions. You must be at least age 70½ when the distribution was made. Also, you must have the same type of acknowledgment of your contribution that you would need to claim a deduction for charitable contribution. See Records To Keep in IRS Pub. 526. The maximum annual exclusion for QCDs is $100,000. Any QCD in excess of the $100,000 exclusion limit is included in income as any other distribution. If you file a joint return, your spouse can also have a QCD and exclude up to $100,000. The amount of the QCD is limited to the amount of the distribution that would otherwise be included in income. If your IRA includes nondeductible contributions, the distribution is first considered to be paid out of otherwise taxable income. Please consult your tax professional concerning any questions. There are various opportunities at Trinity Episcopal Church. To learn more click here. This page is not encrypted. 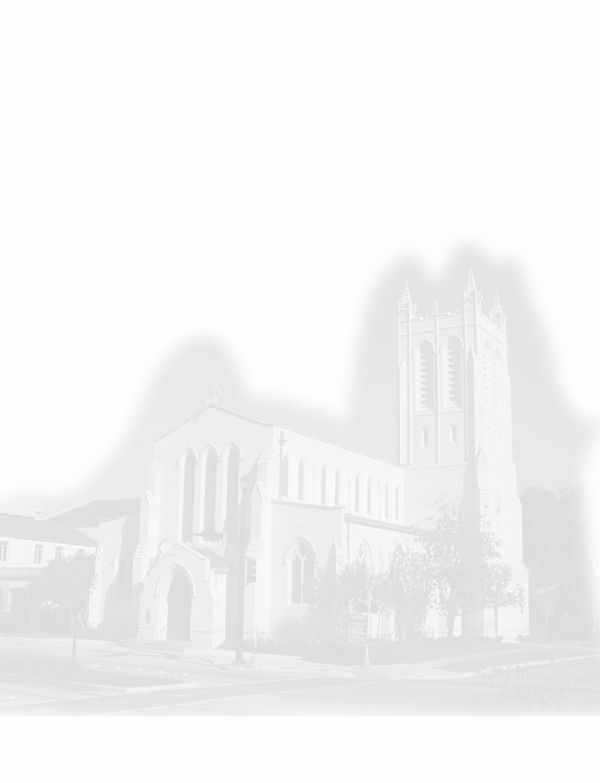 Trinity Episcopal Church is a 501 (c)(3) non-profit organization. Your gift will qualify as a charitable contribution and is tax deductible, to the extent of the law.